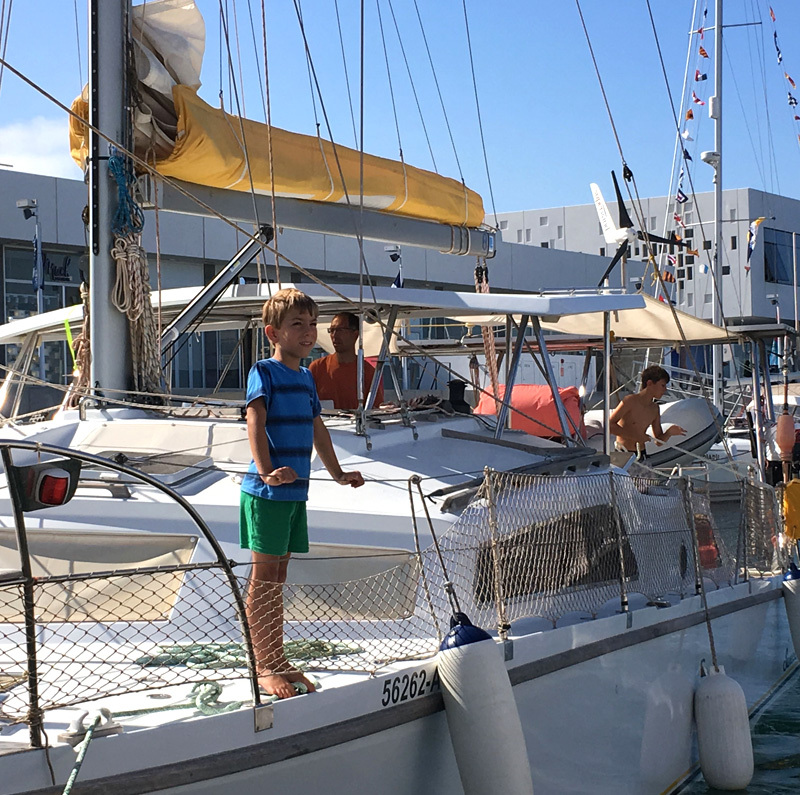 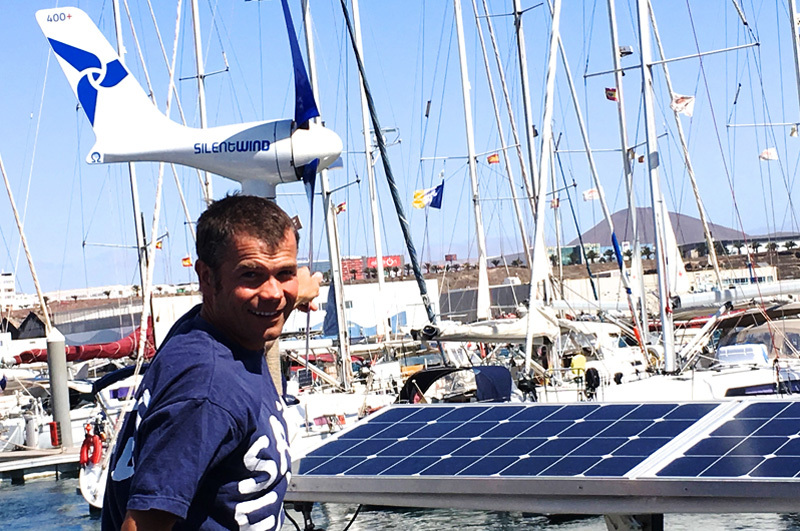 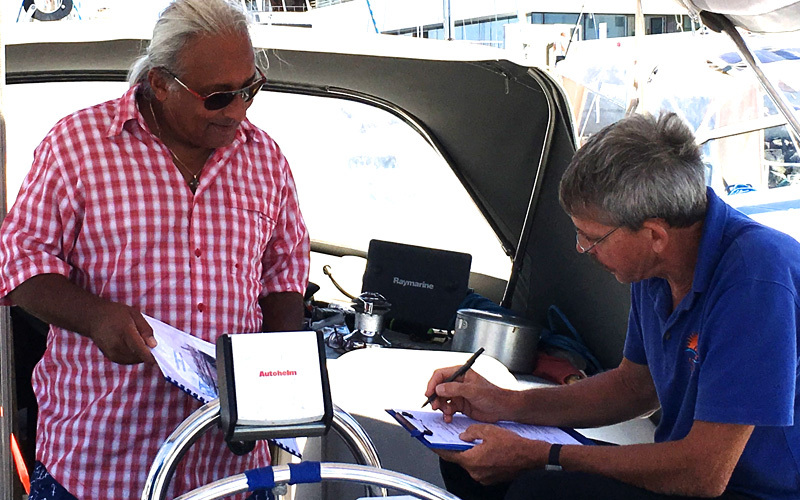 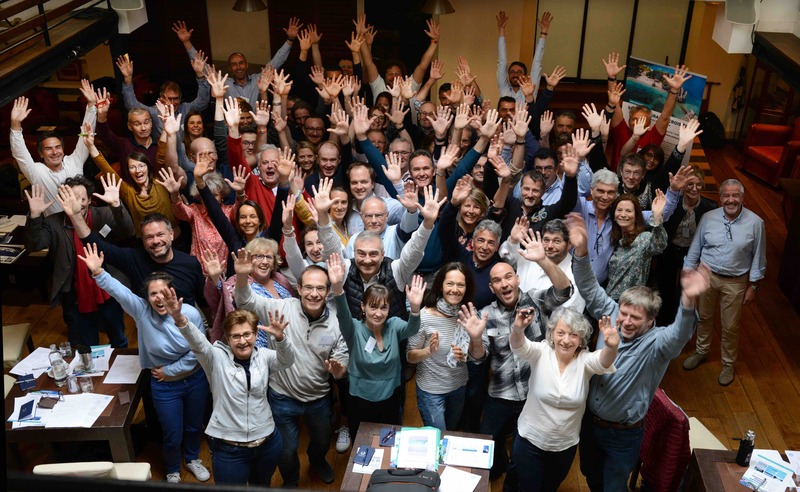 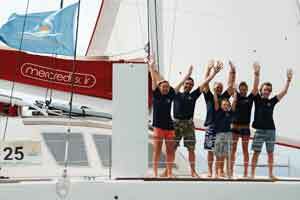 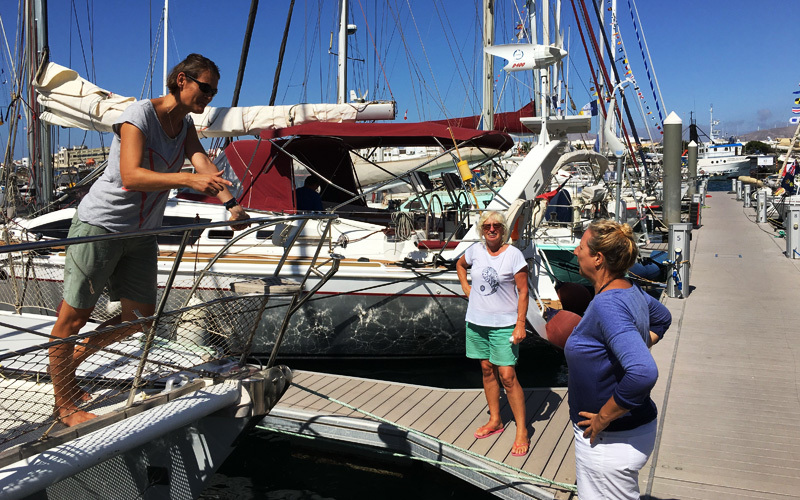 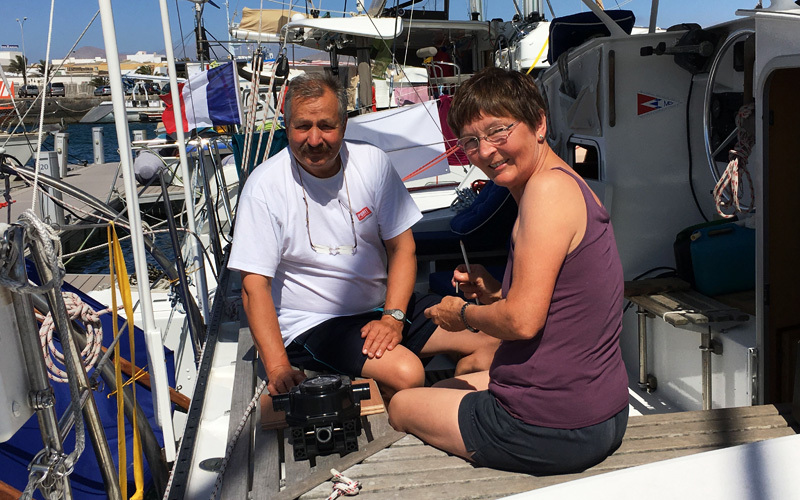 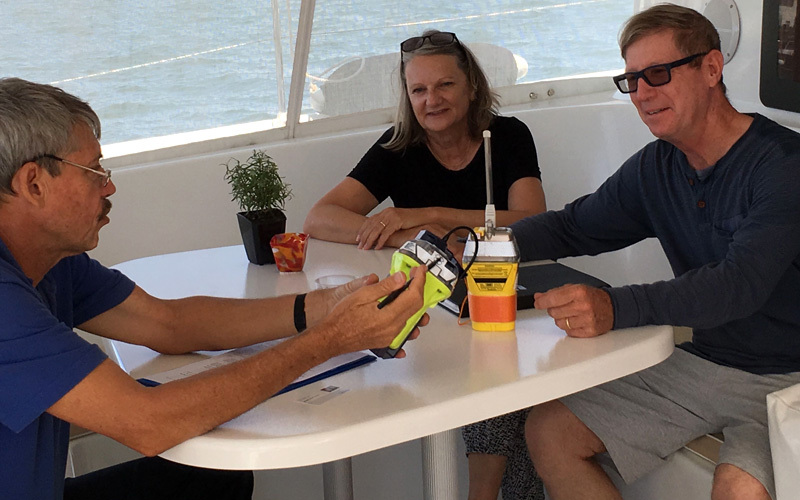 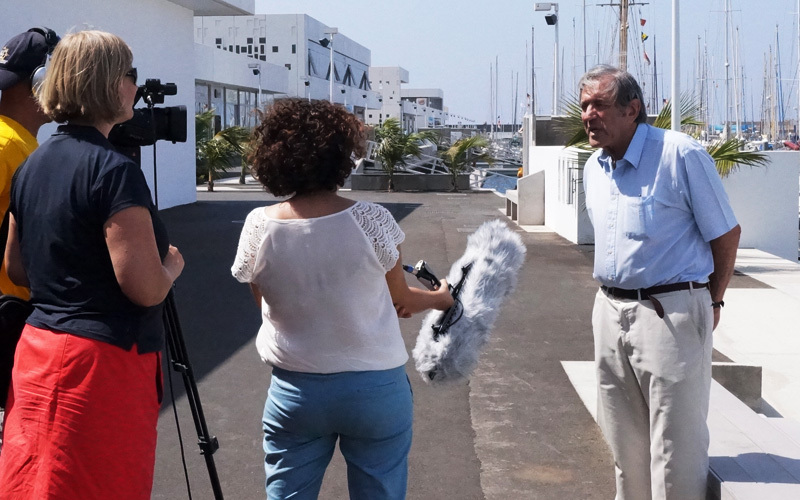 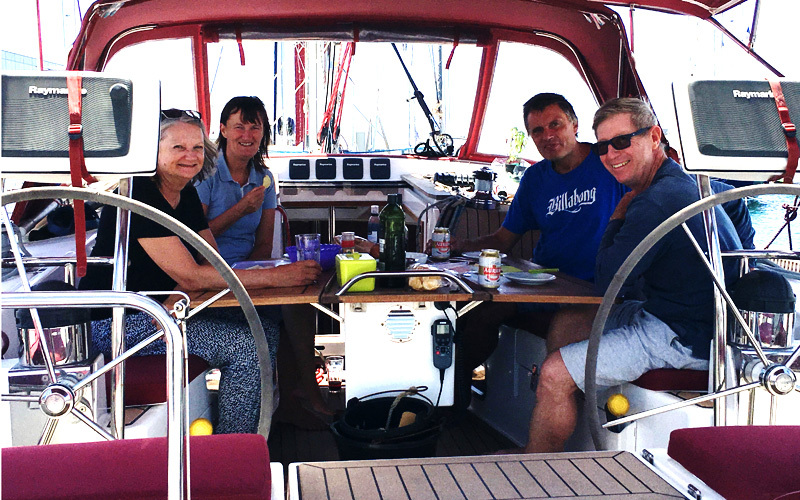 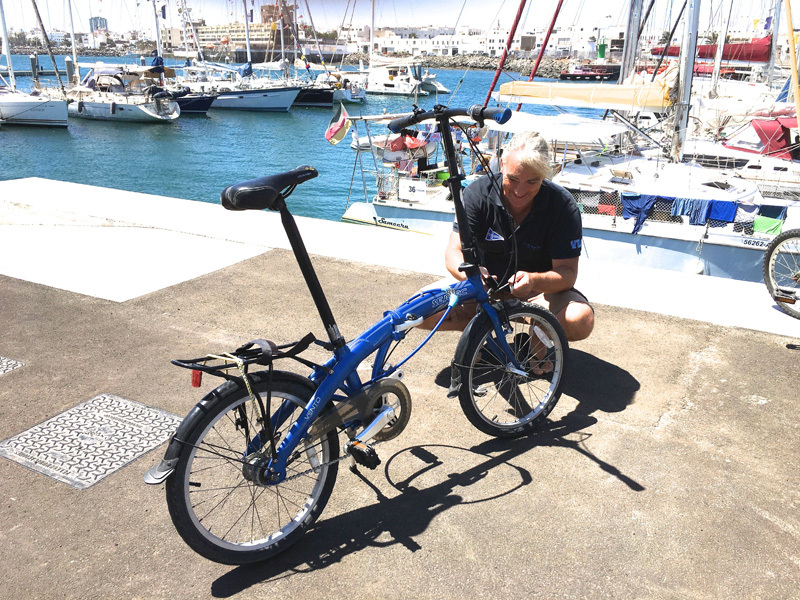 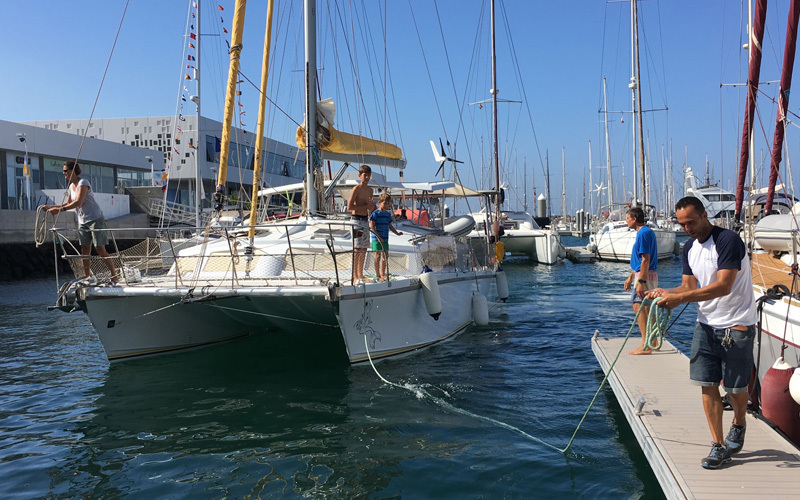 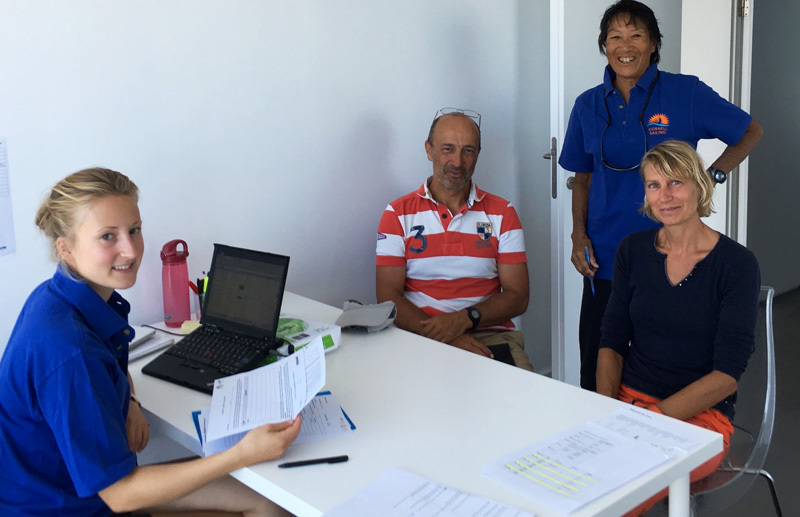 The Barbados 50 fleet enjoys the facilities of Marina Lanzarote to catch up on repairs and last minute jobs, while the camaraderie of the boat crews continues to grow. ◾ View the entry list. 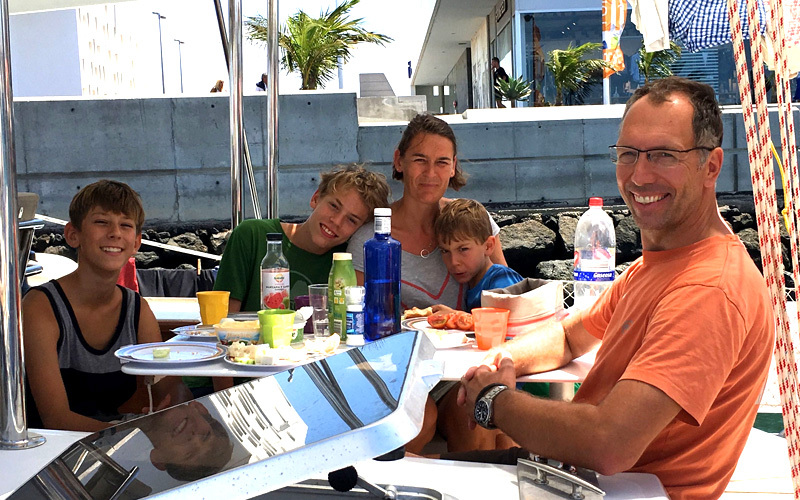 ◾ View more photos on our Facebook album (no need to login).